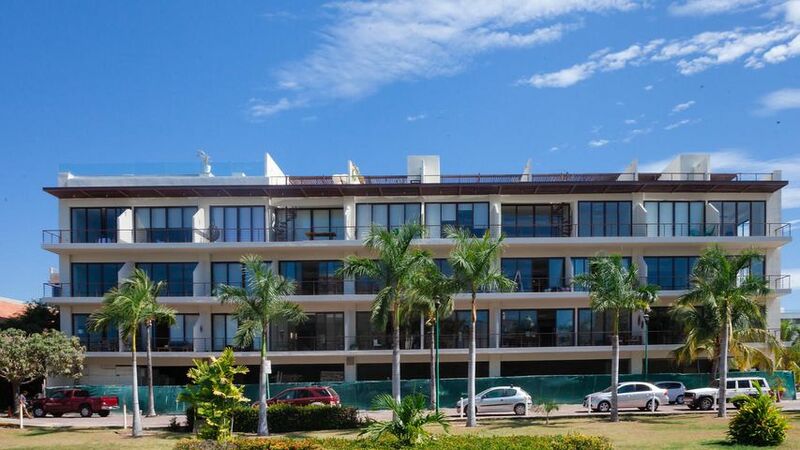 Nuevo Vallarta is a planned residential-resort community located in Mexico in the state of Nayarit. 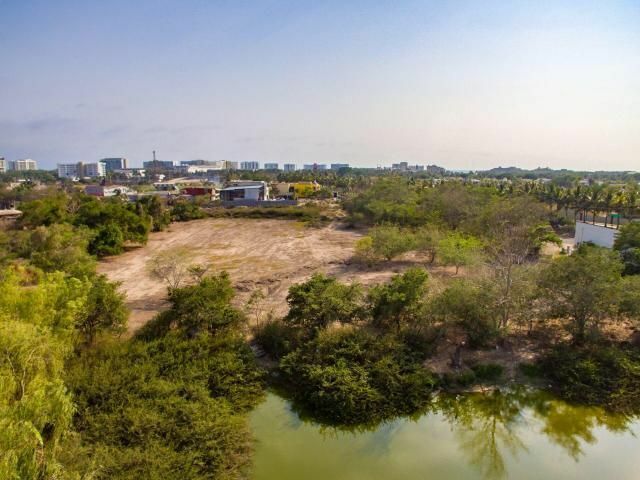 It is about fifteen minutes north of Puerto Vallarta‘s Licenciado Gustavo Díaz Ordaz International Airport by automobile. Nuevo Vallarta receives many tourists from both the United States and Canada. Nuevo Vallarta has many malls and stores that accept payment in either Mexican pesos or U.S. dollars. 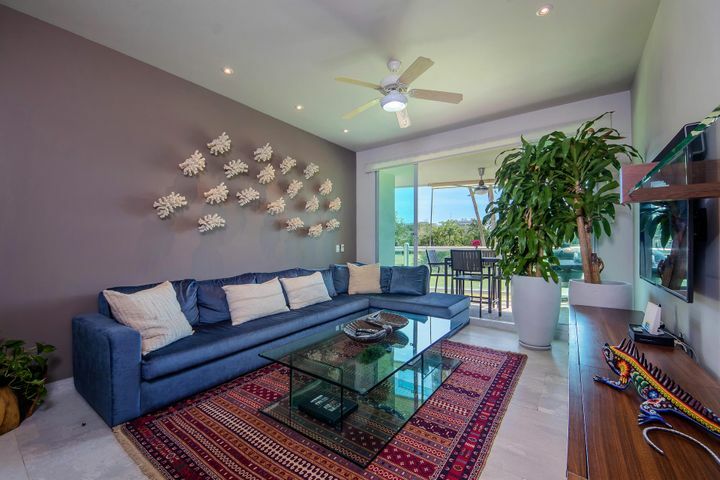 The project was begun by the federal government over ten years ago and is home to luxury villas and estates with tropical gardens that line the canals, each with its own private docking pier. 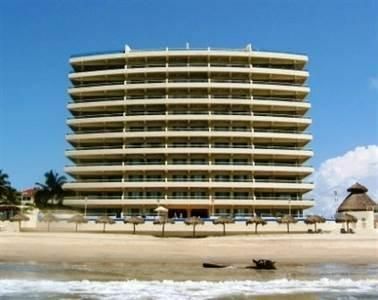 The area also offers new deluxe resort amenities on more than three miles of white sandy beach. 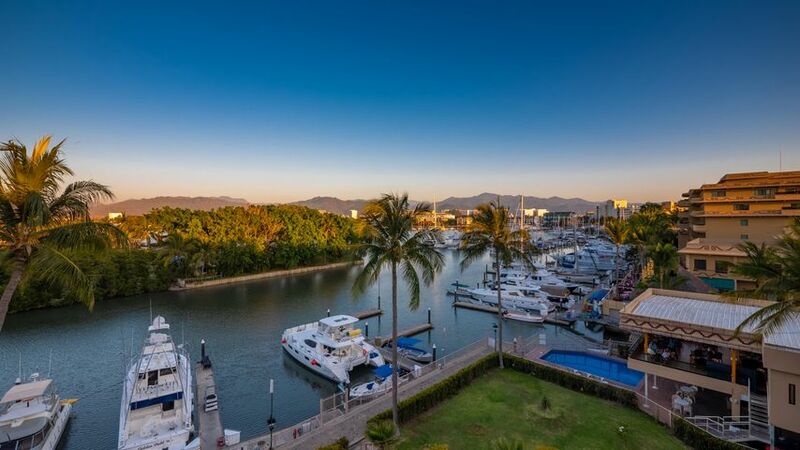 The marina development, featuring a 300-slip state-of-the-art marina, Padi 5-Star Career Development Dive Center, and condominiums are available to visitors and residents alike. Between 1980 and 1990 Nuevo Vallarta’s population increased from 57,028 to 111,457 inhabitants.